Ever wanted to be a licensed radio operator? It's easier than you think! 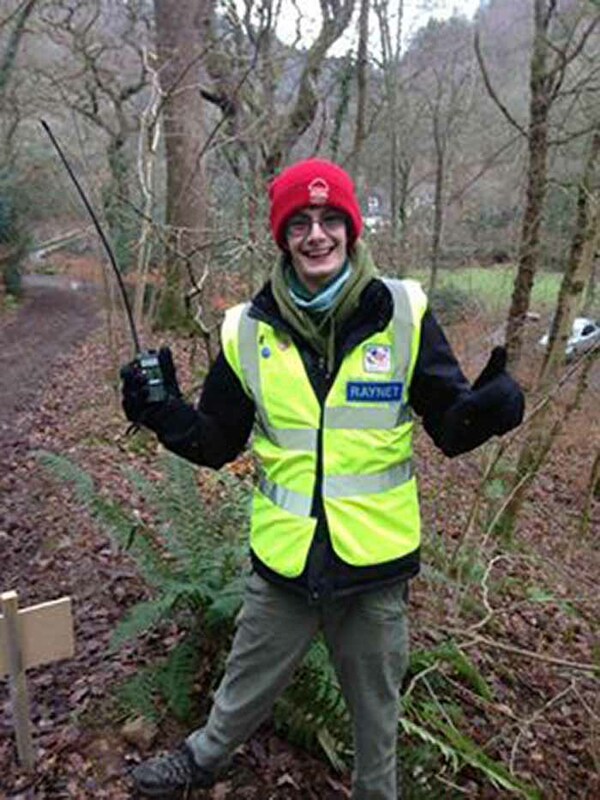 Study for your foundation license with Exeter Radio Society. 12th June: Birthday party - bring Cake!!! 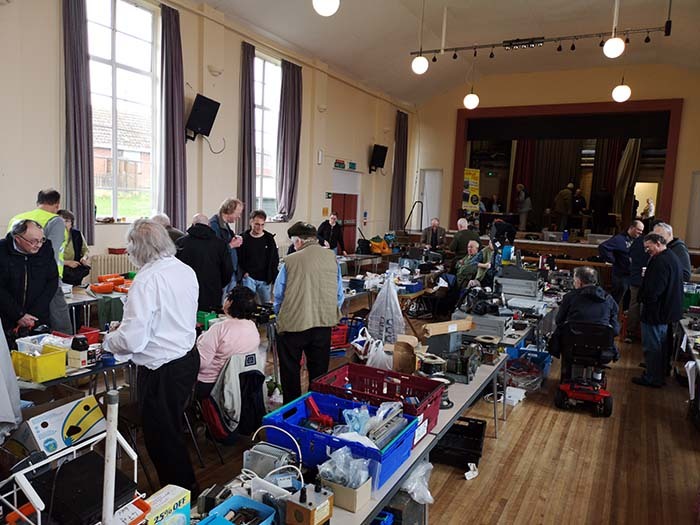 13th March The club held its well attended annual AGM, followed by the Exeter Raynet AGM. 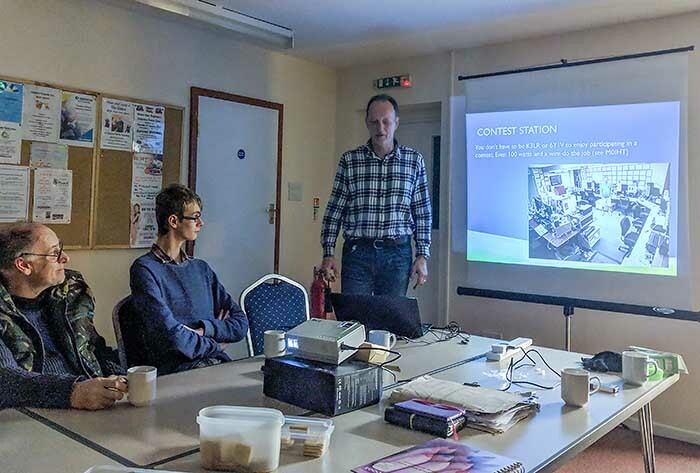 Reports from the Chairman, Treasurer and Secretary were read, along with repeater and rally reports by Pete, G3ZVI. Newly licensed Jason, M7JOY joined the commitee; full details on the members page. Phil 2E0PCJ was thanked for managing the two club nets, namely the 2M net, held on Tuesdays and the 4M net, held on Thursdays. Details of both can be found here. They are NOT exclusive to club members....ALL radio hams (including SWLs) are more than welcome to join in. Next years AGM will be 11th March 2020. 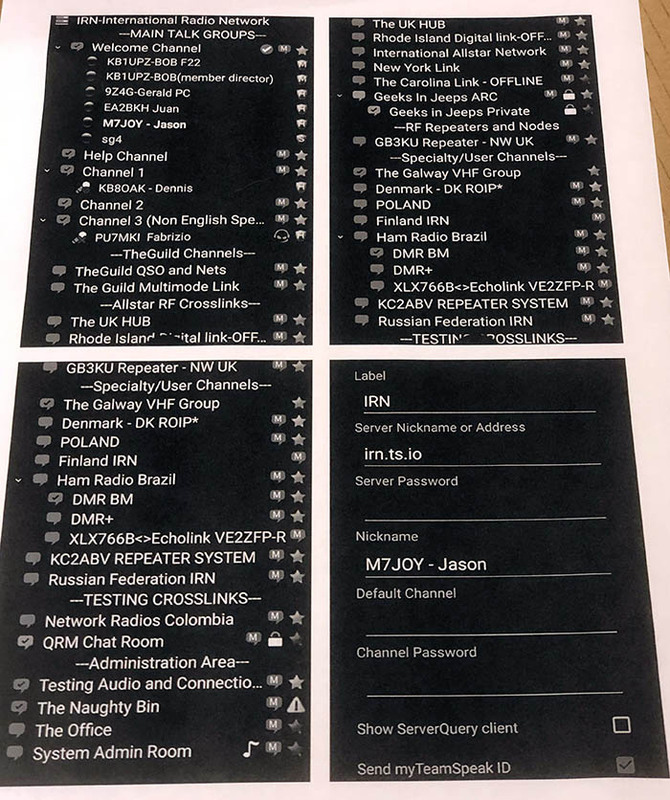 Further to Harry's talk on digital modes, here is some interesting news regarding the use of FT8. 3rd March A well attended and highly successful rally was once again held at America Hall. The usual stands were there, including this year, the RSGB stand. 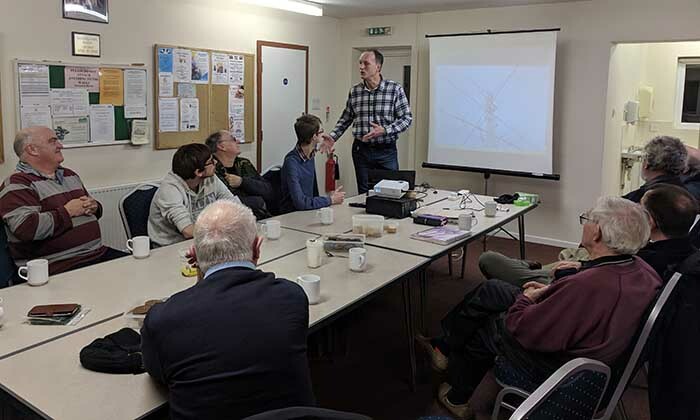 27th February Harry, M0IHT gave a informative talk on digital modes used in Amateur radio, including the very popular FT8 mode. His presentation notes can be viewed as a PDF by clicking here. 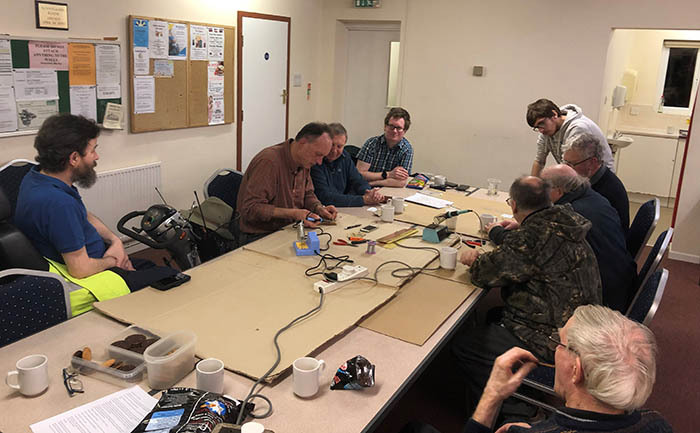 Pete, G3ZVI gave a run-down of preparations for the upcoming club radio rally, including help needed on the morning of the 3rd March 2019. 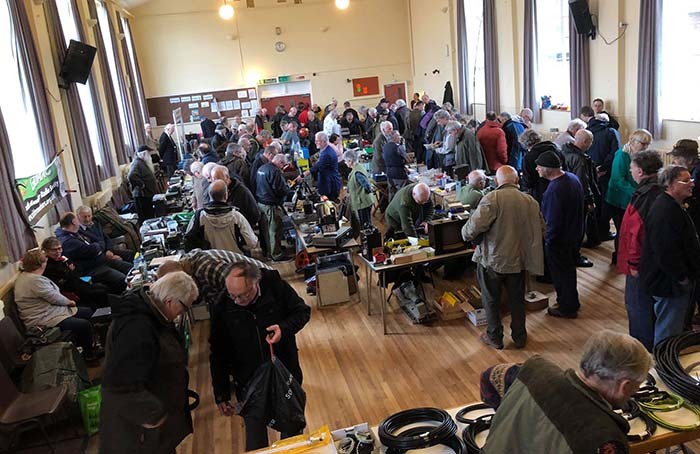 Doors open to the public at 10.30am....traders exhibiting are respectfully asked to NOT arrive before 8am, and to observe the fact that the hall is in a residential area, so to switch engines off and keep noise to a minimum whilst unloading and setting up. 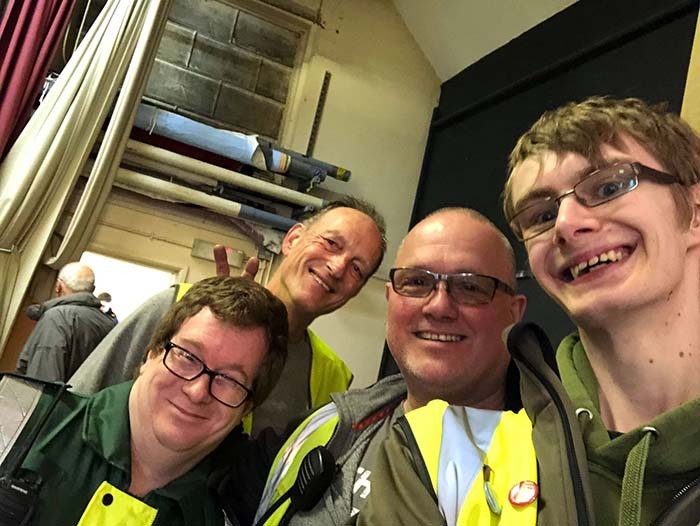 13th February Club members enjoyed Petes and Slade’s fun night, as they had to solve small construction puzzles that led to clues to find a lost boat! Pete and Slade enjoyed laughing at the members as they speculated and guessed what the clues could mean. Afterwards Jason M7JOY gave a demo on the IRN network using the teamspeak platform. We spoke to BOB in Springfield Wisconsin USA who explained his enjoyment. Jason mentioned how he used this to gain confidence on the unlicensed channels before he gained his licence. 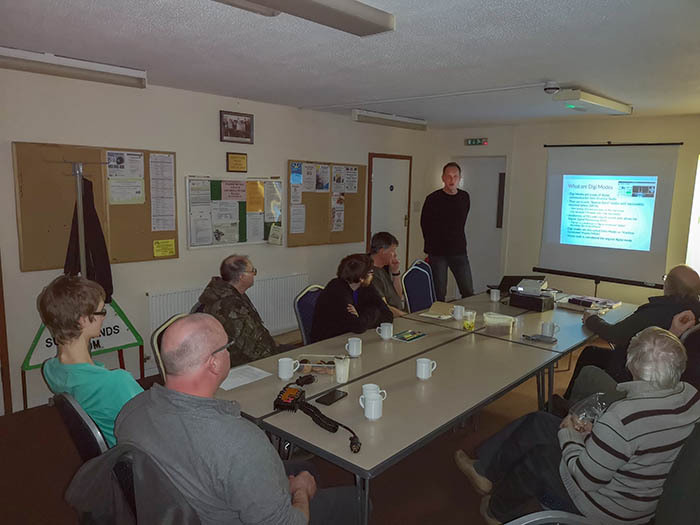 23rd January Harry gave a very informative talk about contesting. His powerpoint presentation ( which has been converted to a pdf ) can be seen by clicking here. 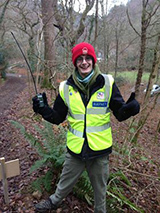 5th January Exeter Raynet attended a motorcycle club trial at Fingle Bridge. 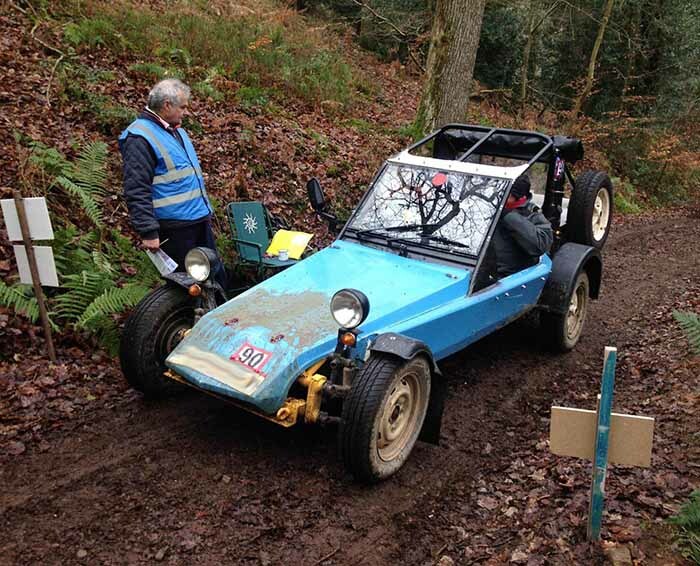 This annual event consisted of 3 separate hill climbs involving about 200 motorcycles & vintage cars. Some years ago this event sadly suffered a fatality on one of the hill climbs. 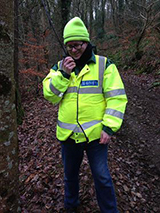 Emergency services could not be contacted quickly enough using conventional communication systems, mainly because of the terrain. The Raynet team setup comms. 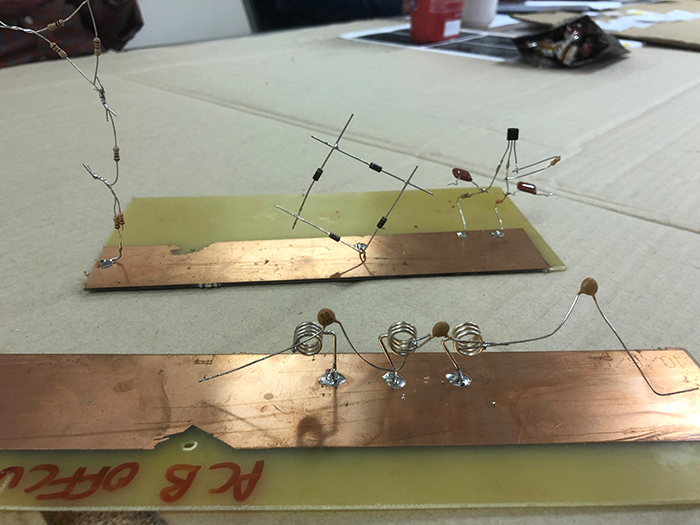 using mainly VHF with VHF/UHF crossband repeaters. 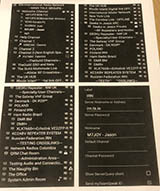 The whole event was successful and passed without incident.